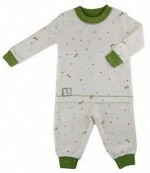 Consumer Product Safety Commission, in cooperation with Sage Creek Organics, today announced a voluntary recall of about 600 pairs of Sage Creek Organics children’s Pajamas because the garments fail to meet the federal flammability standards for children’s sleepwear posing a risk of burn injury to children. The garments are being recalled because they do not meet the tight-fitting sizing requirements. 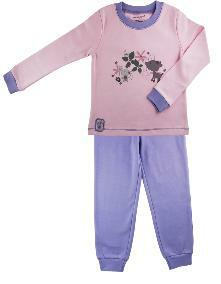 This recall involves long sleeve boys’ and girls’ pajama sets that were part of the Enchanted Forest Collection, Forest Friends Collection or Golden Dragonfly Collection. 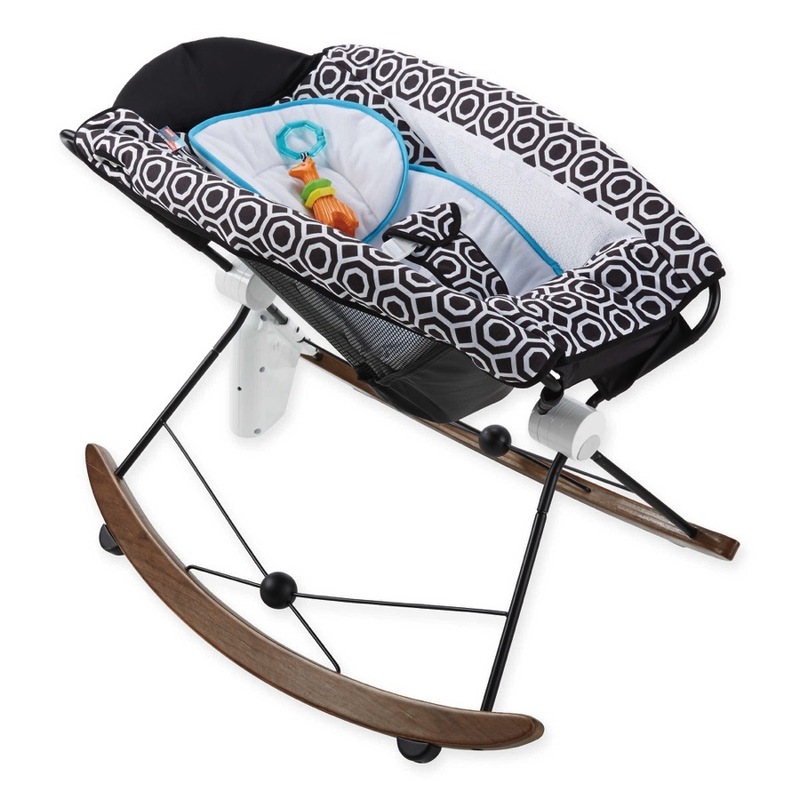 The sets were sold in sizes 6 months to 4T in the following colors: cream and green; dark blue and light blue; and, pink and lilac. Consumers should immediately return the garments to either the place of purchase or to Sage Creek Organics for a full refund. For additional information, call Sage Creek Organics toll free at (877) 513-2183 between 9 a.m. and 5 p.m. PT. Alessandra Ambrosio Shares A Popsicle With Her Princess!